Alberta is seeing an increasing rate of family violence and the numbers reflect the experiences of people who help victims. The province has seen a two per cent increase in the family violence rate between 2014 and 2015, according to a report released this week by Statistics Canada. Albertans reported 10,192 family-related physical or sexual assaults to police — 244 per 100,000 people. That's the third highest rate among the provinces, behind only Saskatchewan and Manitoba. The numbers don't come as a surprise to the people who run Calgary's shelters. The Calgary Women's Emergency Shelter receives 800 to 1,000 calls a month. "Calls to our crisis line have grown significantly — more than two per cent since  — and the calls for shelter space are also up," said executive director Kim Ruse. "My hope is that sometimes that increase is about more people finding out there are supports and resources, so that they are reaching out." 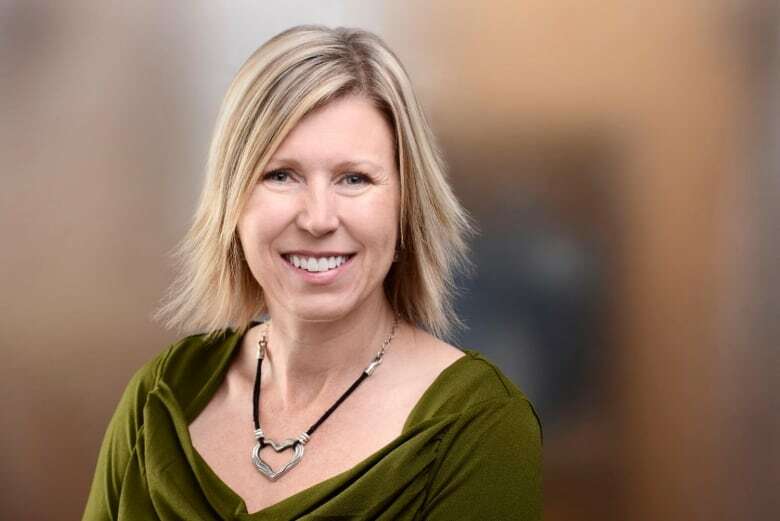 The numbers coincide with the period Alberta's economy hit a downturn, which may play a role, said Elsbeth Mehrer, a vice president with YWCA Calgary. "We don't believe that economic factors cause family abuse, but they certainly can increase and add intensity to the kind of conditions that were already there," she said. The report also notes an increase in family violence against seniors across the country. Albertans reported 387 cases of abuse by family members against seniors 65 and older — a rate of 83 per 100,000 people. Seniors advocates, social workers, police and workers at Alberta's two elder abuse shelters have been busy, said Jan Reimer with the Alberta Council of Women's Shelters. "Alberta has been very engaged, I think, out of many of the provinces in looking at addressing elder abuse." A shelter for seniors run by Calgary`s Kerby Centre is full. CEO Luanne Whitmarsh​ says the definition of elder abuse should also include neglect, emotional trauma and financial abuse. "We are seeing numbers skyrocket and we believe it's because we're doing a better job of both recognizing it and dealing with it in a holistic kind of way." Ruse believes family violence rates are likely higher in Alberta than reported by Statistics Canada due to under-reporting. "There are so many people who don't call for support and help," she said. "So there's a whole missed population." Whitmarsh agrees that most cases of seniors abuse go unreported. "We need to keep talking about it. We need to make it not be something of shame."